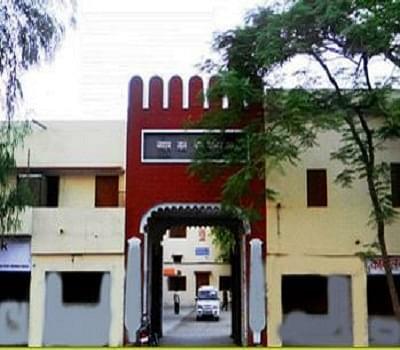 Jawaharlal Nehru PG College, Etah was instituted in the year 1966. 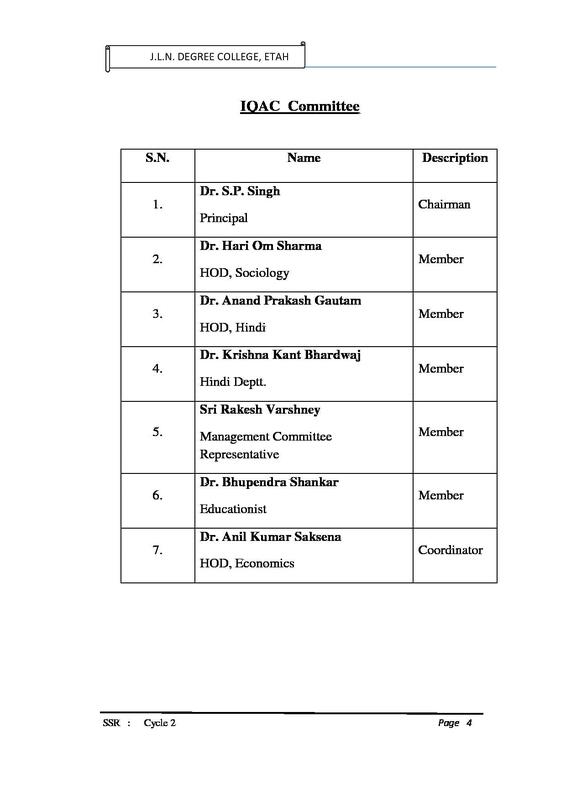 It is governed by a board of eminent members under the able chairmanship of Dr.Rajeev Kulshreshta. It’s a pioneer in the field of education and has been enriching all aspiring minds with knowledge with full esteem and zeal for the past four decades. It’s on the brim of celebrating its Golden Jubilee year (2016). JN Postgraduate College offers Bachelors and Masters Degrees in various Arts and Science streams. It also offers Six months to one year Diploma and PG Diploma courses in varied subjects. The College strives in nurturing its students so that they not only excel in academics but also in sports and other co-curricular activities. 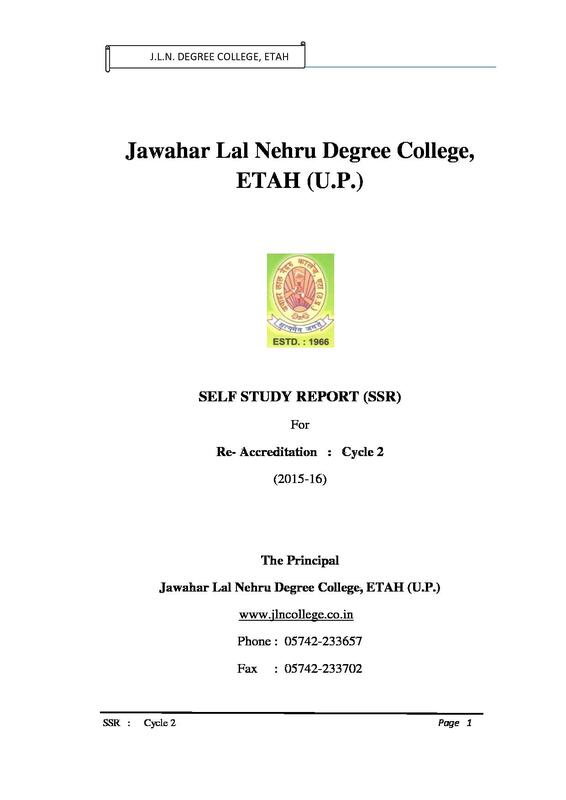 Why JN Postgraduate College, Etah?? Library: There is a common central library as well as a reference library for each department. It emphasizes more on self-learning and preparation. 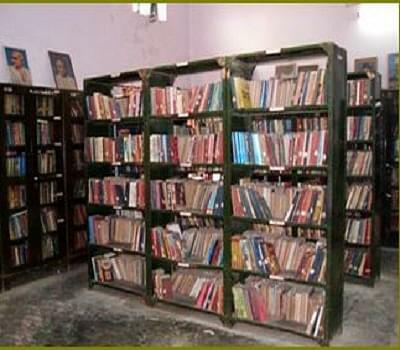 The fully-stacked books, journals, magazines and newspapers help them in attaining mental fitness. 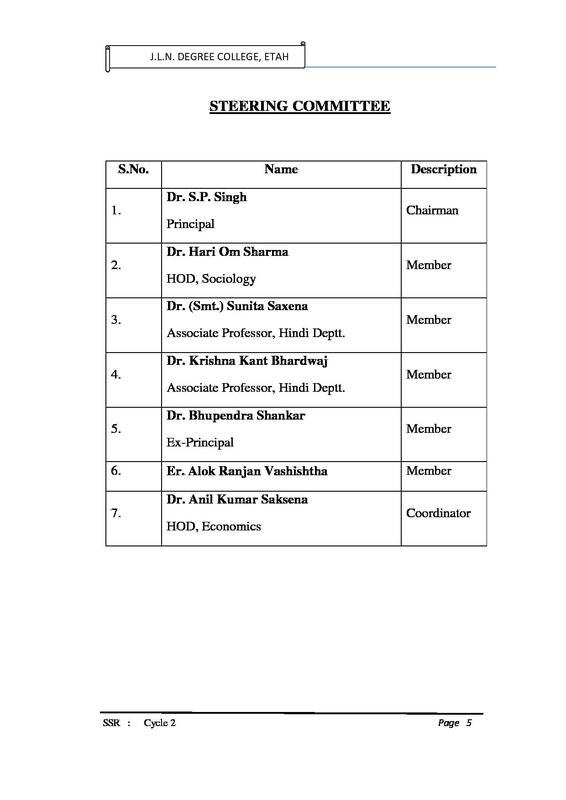 Placements: Students of JNPG College have been placed in reputed firms. They are also given training in soft-skill development and other stuffs through the placement cell here. 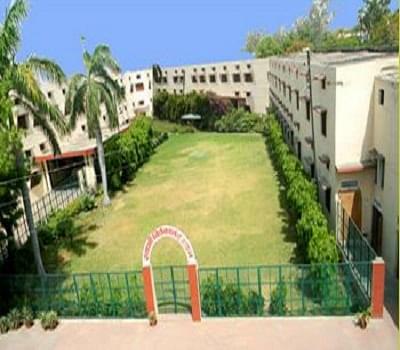 Infrastructure: This old a renowned college has a very good infrastructure which has to be specially mentioned. It is well located in a plush area. 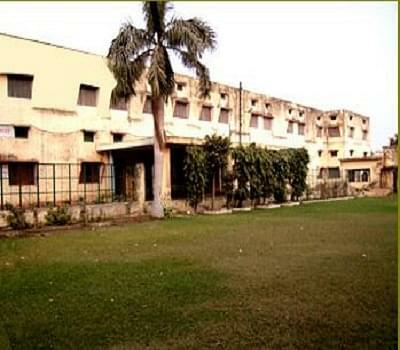 It has spacious classrooms, a big playground, separate laboratories for various departments, a common library etc. Transport Facility: Students are provided transport facility (pick-up and drop) from all main locations. Sports: Physical fitness of the students is also given importance. All types of courts and equipment are readily available.